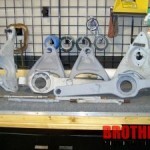 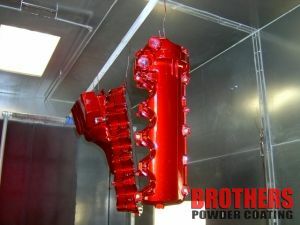 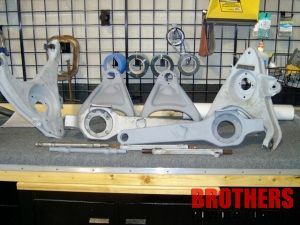 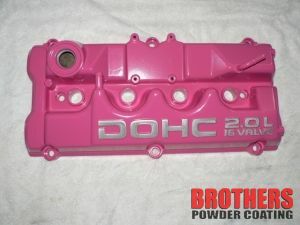 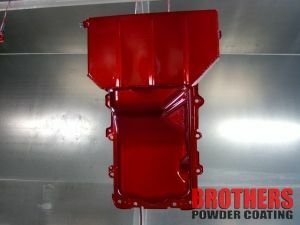 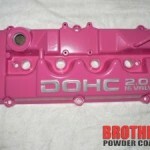 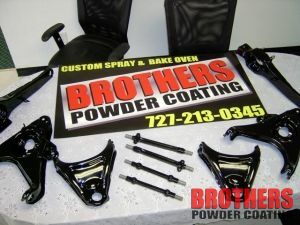 Wheels, engine parts, frames or anything metal you want powdercoated; in any color, candy, hammer or texture of your choice. 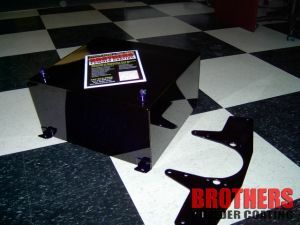 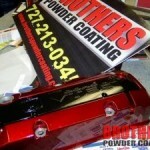 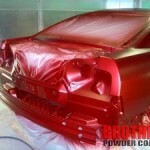 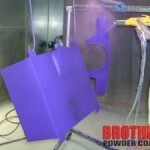 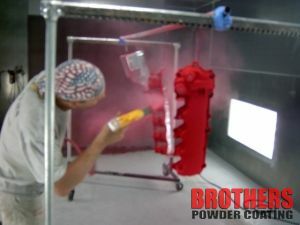 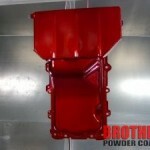 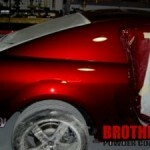 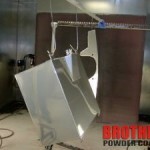 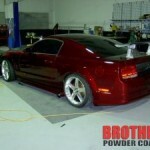 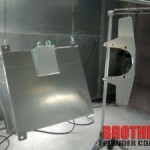 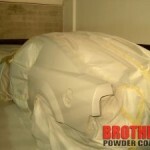 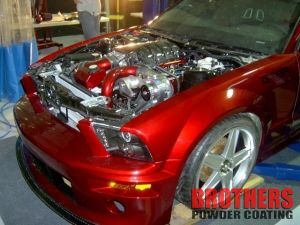 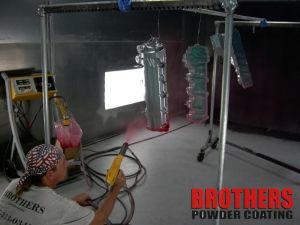 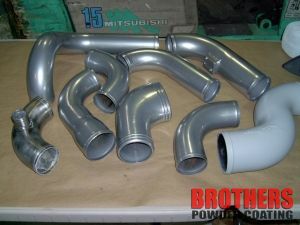 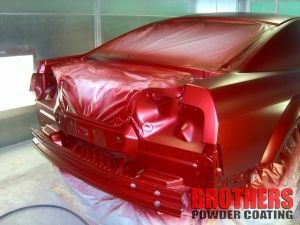 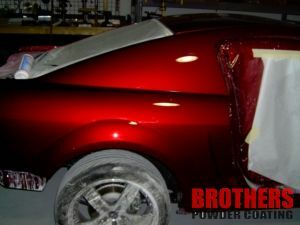 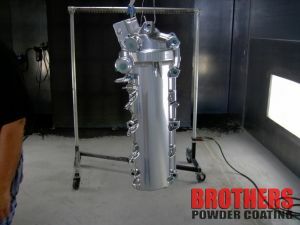 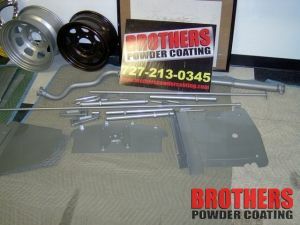 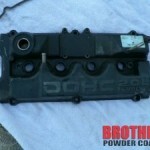 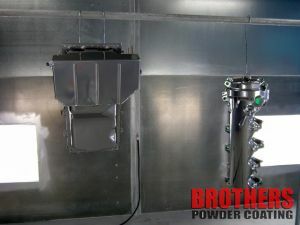 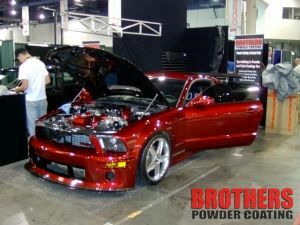 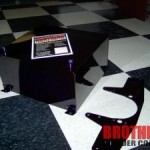 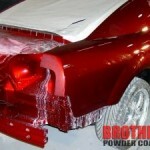 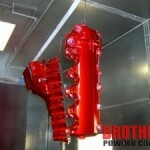 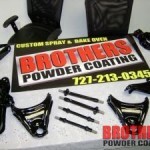 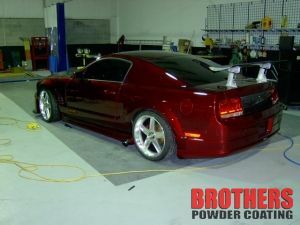 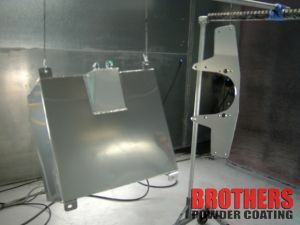 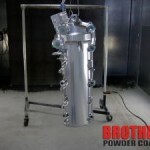 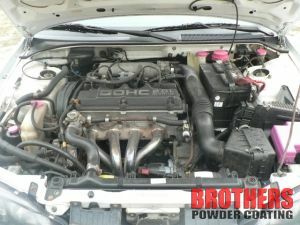 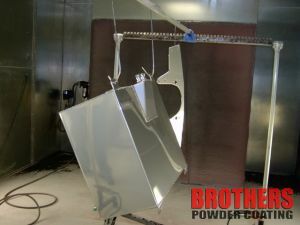 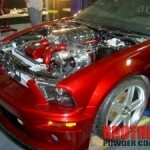 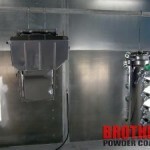 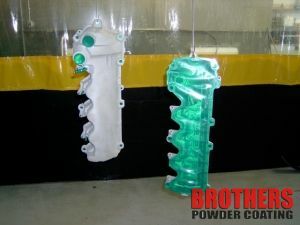 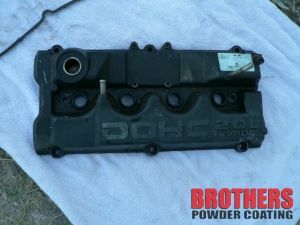 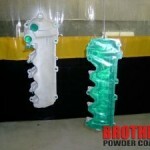 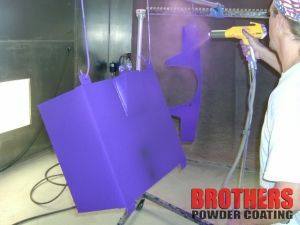 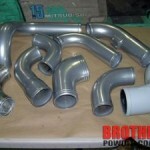 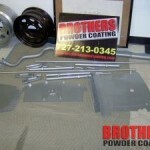 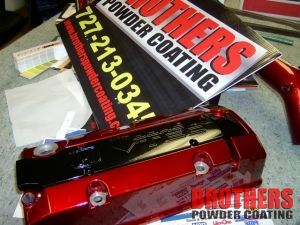 We prep and powder all wheels and auto parts to custom finishes you can not find elsewhere. 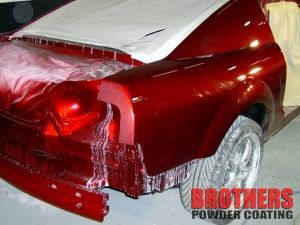 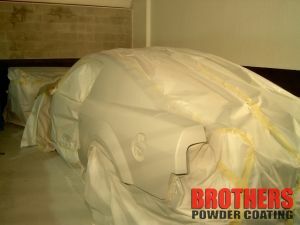 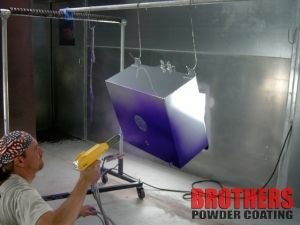 The end products will last much longer than standard paint applications and the color selection is endless.